nothing runs faster than the blood from a broken heart. 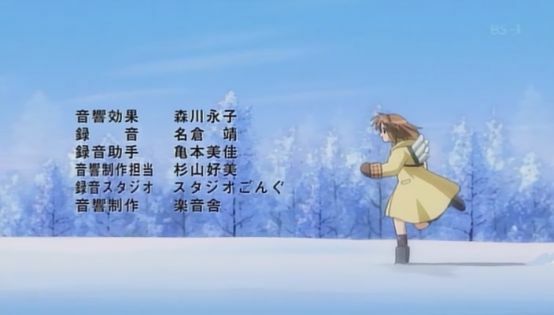 I've started watching ef ~a tale of memories~ because of all the reports praising it. So far I'm not too impressed, but I at least appreciate how it tries to be different. 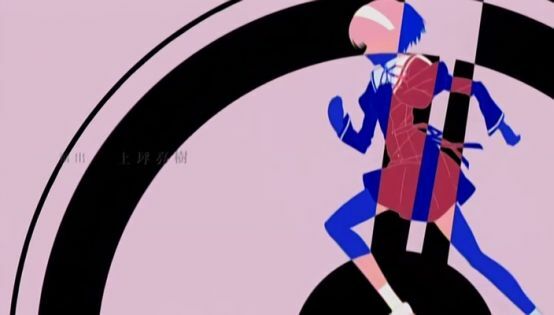 I also find the well-animated but overly-mechanical running silhouette in the ED somewhat hypnotic, although the girl's form and gait is not nearly as natural as Ayu's indefatigable helicopter legs in the Neo-Kanon ED. Also, I find Chihiro's voice incredibly annoying, but one of her seiyuu's hobbies is allegedly "playing with cats," so she can't be all bad. At least you don't turn into Tang every 13 hours. 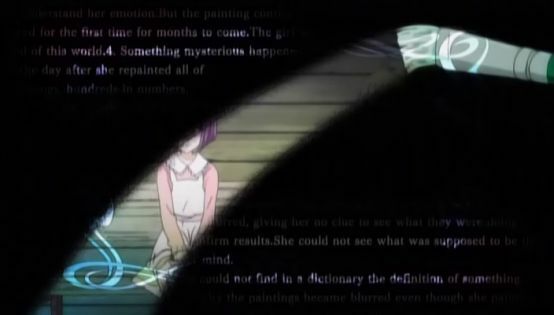 Just a few brief final thoughts about ef: I liked the series, but clearly not as much as most people did. I never did fully warm up to most of the characters. 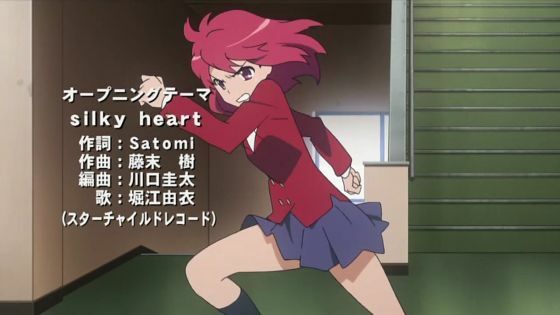 However, I do appreciate that ef tried to do for moe blobs what Eva did for giant robots and their pilots.